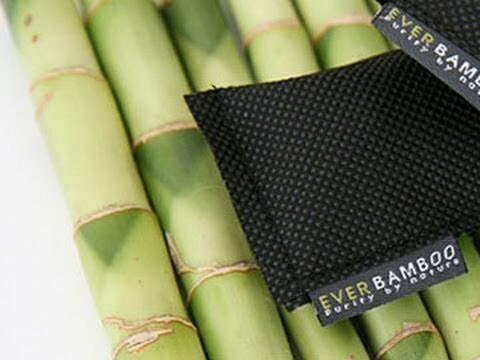 The porous structure of 100% natural bamboo charcoal effectively absorbs odors and moisture. Use the Ever Bamboo charcoal sachets as a deodorizer and dehumidifier in your drawers, cabinets, closets, rice bin, garage, basement, sports gear, car and more. 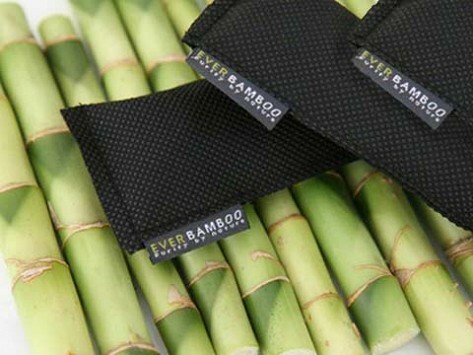 Bamboo charcoal absorbs odor, deters moths, prevents mold buildup, and keeps your linens and clothing fresh. Covers areas up to 100 sq ft.
Dimensions: 7" x 8" x 1.5"
Dimensions: 7.25" x 5.25" x 1"
Dimensions: 7.5" x 6" x 1.25"